The flat has lots of natural light from the large windows and decorated in soft colours to help you relax. It is a 2 bedroomed maisonette in a quiet residential street in the heart of Hove with almost every thing you could possibly want for in minutes by foot. 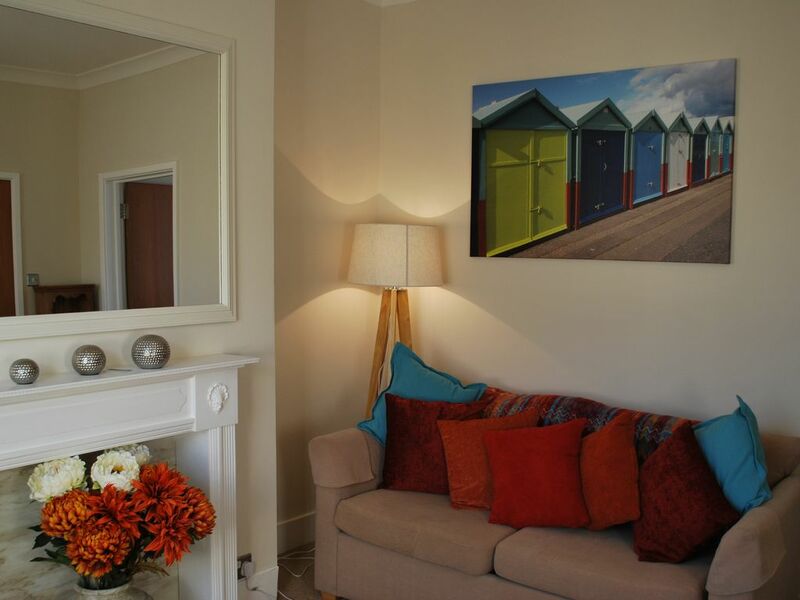 Hove railway station is one road north around 8 minute walk, the seafront one road south around 7 minute walk. Main bus routes and taxi rank are near the end of the road around 2 minute walk. Want to eat out? You'll be spoilt for choice! There is a fold out table and chairs.